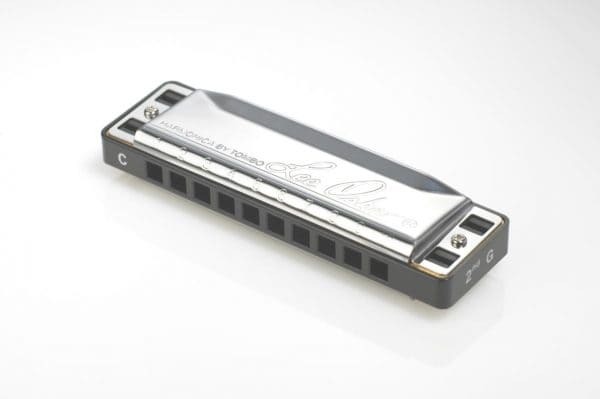 The Melody Maker is another Lee Oskar exclusive and comes in five keys, C, D. A, E and G. It is a development of country tuning which allows you two complete octaves of the diatonic scale in cross harp position — this is great for playing standards with a bluesier flavour. 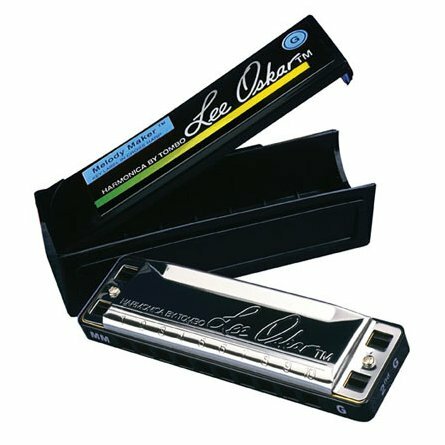 With its three altered notes, the Lee Oskar Melody Maker is intended for playing Major scale melodies in 2nd Position (Cross Harp). In 1st Position (Straight Harp), you can play: Irish, Clave/Afro music. 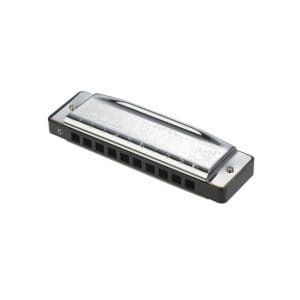 In 2nd Position (Cross Harp), you can play: R&B, Country, Reggae, Pop, Jazz, Latin. 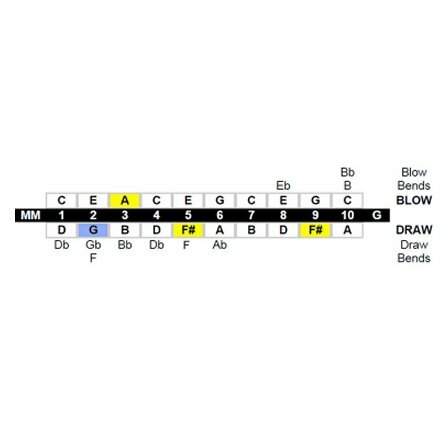 An added bonus is that standards in minor keys have a totally different sound from when played on a conventionally tuned harp. Try one and see! 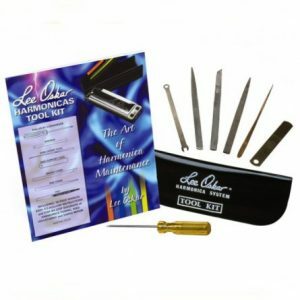 (The Lee Oskar Melody Maker is NOT recommended for playing Blues). 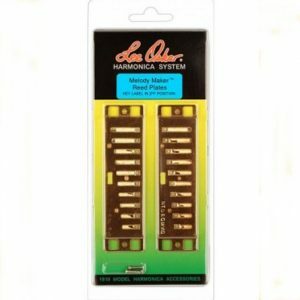 PLEASE NOTE THIS HARMONICA IS LABELLED IN THE 2nd PLAYING POSITION. Owning a few keys of altered tunings is like adding new colors of paint to a player’s musical palette. 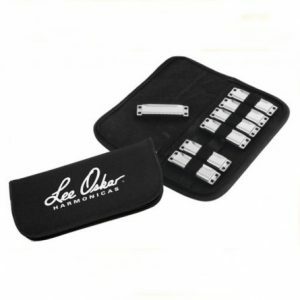 See our Accessories section for Lee Oskar replacement reed plates, toolkit and pouch.